CULTIVATOR ATTACHMENT IS EFFECTIVE IN TIGHT SPACES. USED FOR TURNING SOIL IN FLOWER BEDS AND GARDENS. 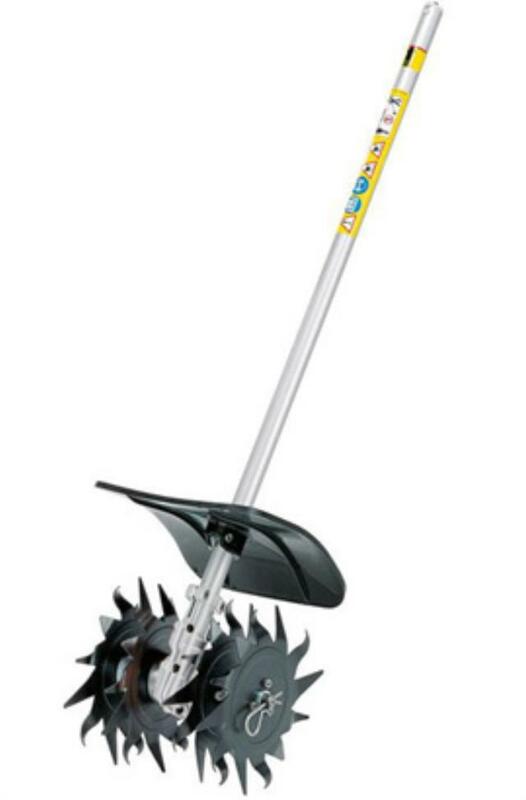 USEFUL FOR MIXING FERTILIZER INTO SOIL. THIS RENTAL IS FOR THE ATTACHMENT ONLY AND WILL REQUIRE A POWER HEAD RENTAL AS WELL. * Please call us for any questions on our kombi cultivator attachment rentals in Calgary, Alberta.